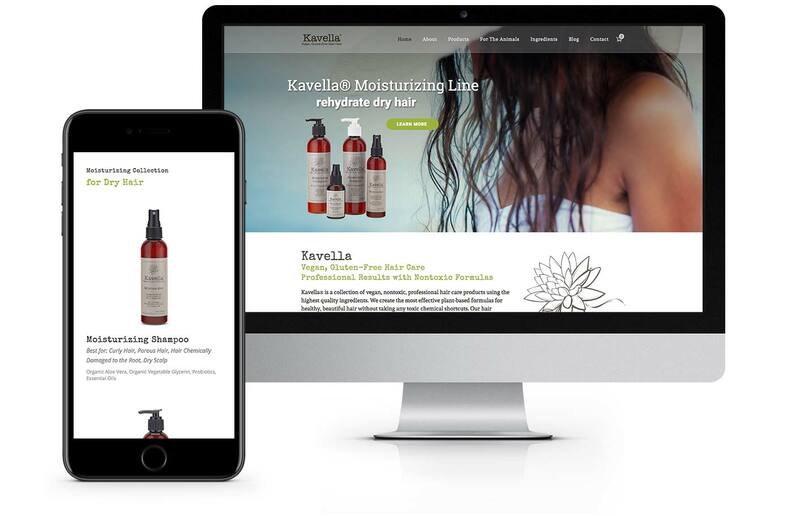 Kavella is a vegan, gluten-free, cruelty-free nontoxic hair care manufacturer from California. They focus on manufacturing the safest, most natural hair products they can, while still creating products that make hair beautiful. Virtual Monk designed this e-commerce site to be clean and trendy, while appealing to the natural products market. kavella.com has a fun, modern appeal, sure to help their business grow in the coming years.